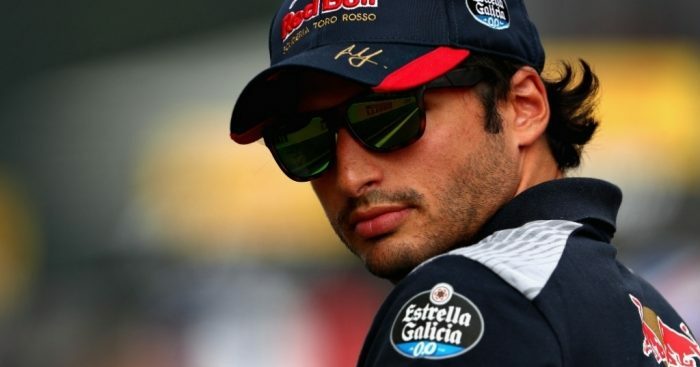 Carlos Sainz is off to Renault next season, or even as early as this year’s Malaysian GP, as part of a deal that will see Renault end their engine contract with Toro Rosso and sign McLaren. McLaren’s engine contract for next season is proving to be the hot topic in this year’s silly season with the Woking team keen on ending their association with Honda and instead taking on Renault power. However, in order for that to happen, Renault need to lose one of their customers, Toro Rosso, and have reportedly agreed to do so but only if Sainz is part of the deal. While the Spaniard will be joining the team ahead of next year’s championship, the publication claims that it could even happen “as early as this year’s Malaysian Grand Prix” if Renault elect not to continue with the beleaguered Jolyon Palmer. Should Sainz move to Renault this season, that would pave the way for Pierre Gasly to make his Formula 1 debut, although that doesn’t guarantee the Frenchman a race-seat for 2018. What it does do is open a door for McLaren to sign with Renault, Fernando Alonso to re-sign with McLaren, and Toro Rosso to take Honda engines.